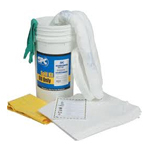 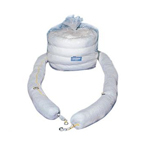 Oil Only Absorbents Pads, Booms, Spill Kits, Socs, Pillows! 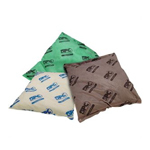 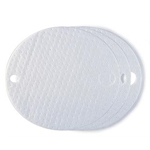 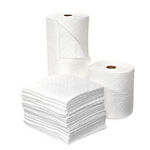 Oil absorbent, dimpled, bonded oil absorbent pads and rolls are appropriate for use in traffic areas and low lint applications. 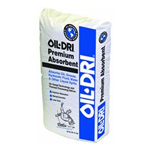 Repels water based fluids and absorbs oil based fluids. 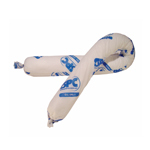 Suitable for industrial and environmental applications for quick absorption of oil.